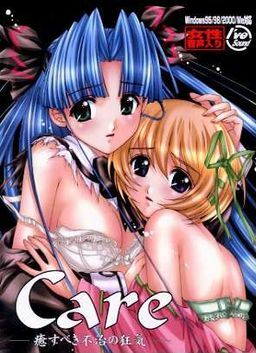 Main character is a caretaker of diseased girls in a Western-style mansion. He assaults the girls and feels guilt for that. But as he tries to heal their wounds, he feels hatred and revengeful mood from them. Will he continue the treatment approach or burst out in anger? KOTOKOOP "Time heals all sorrows"